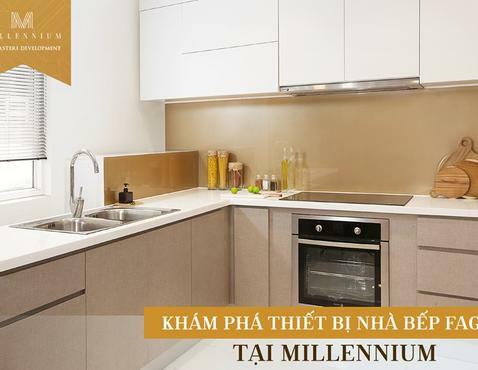 Millennium, a 12-storey condotel, is a dream home at the heart of Ho Chi Minh City’s business and government district. 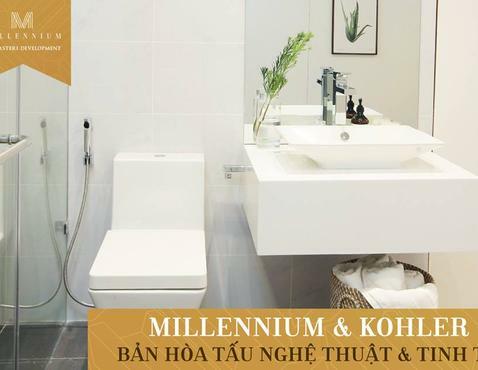 Located just along the Ben Nghe River, you can choose from among its 164 penthouses and suites. 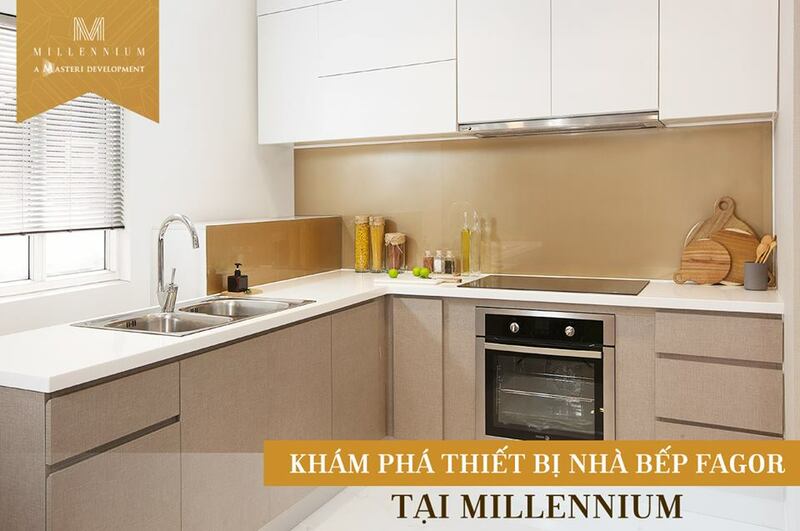 Millennium’s ideal location makes it the perfect investment for both short-term property rentals and long-term residency because of its proximity to restaurants, stores, hospitals, temples, an amusement center, banks and other businesses, cultural center, schools, and the stock exchange office. 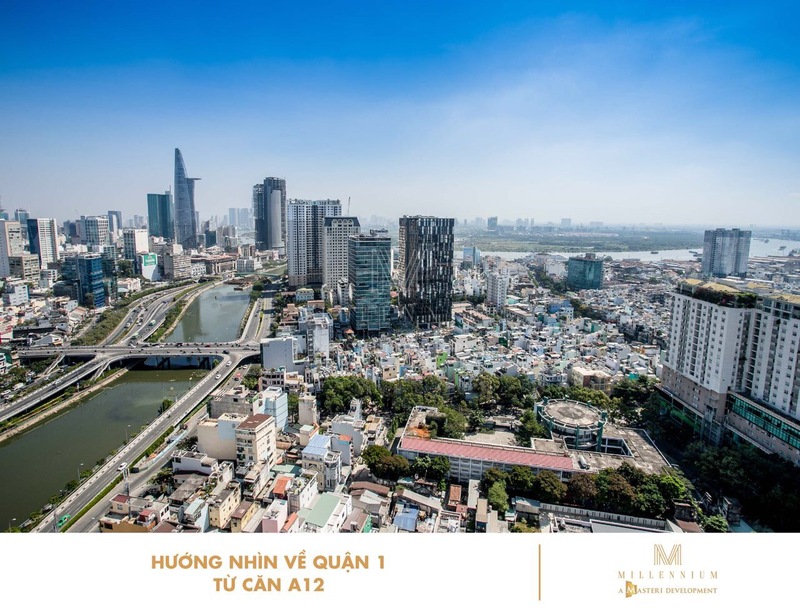 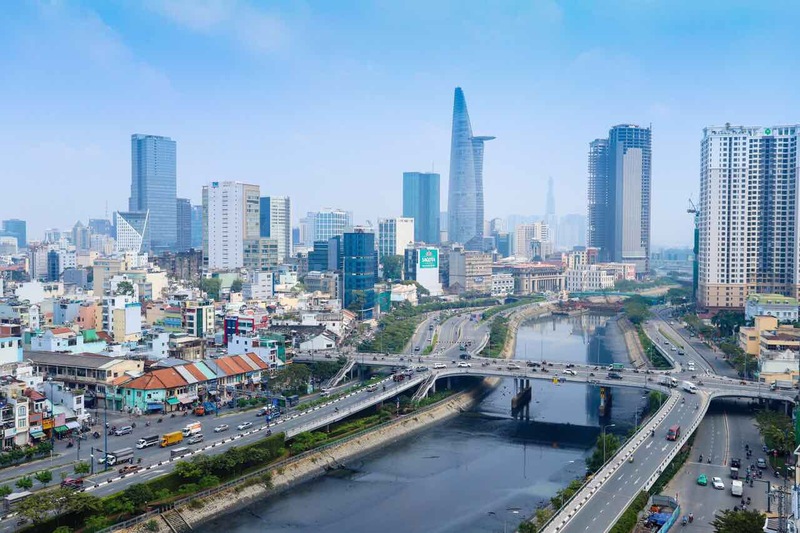 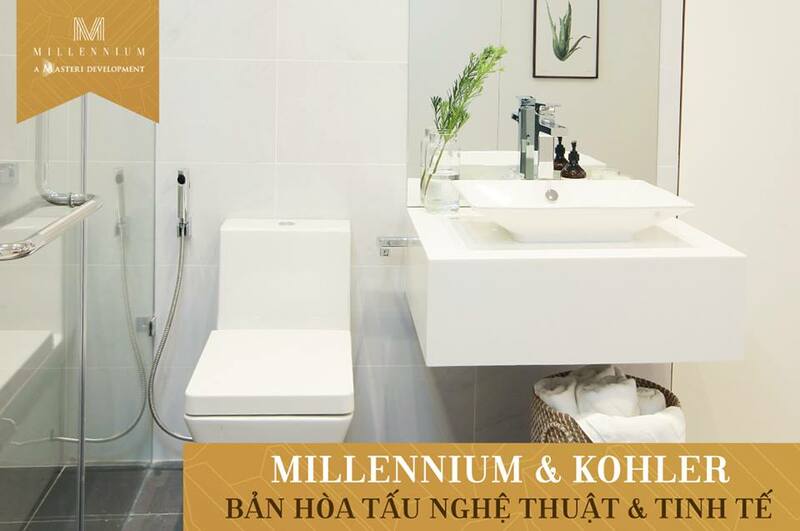 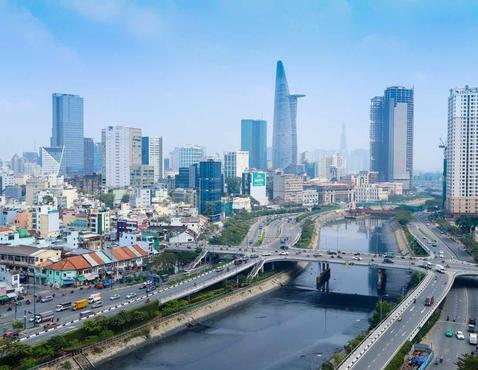 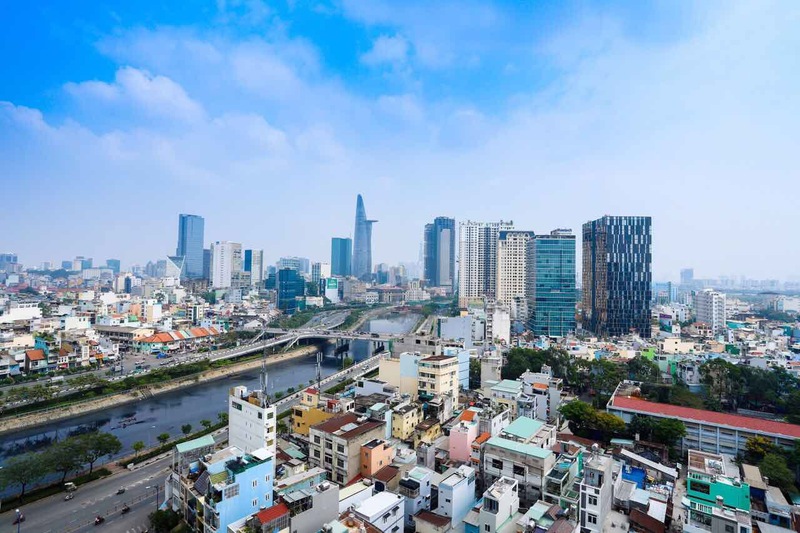 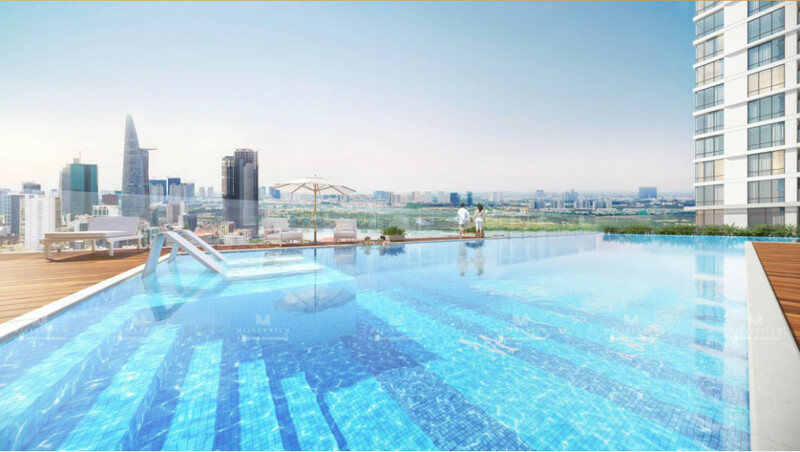 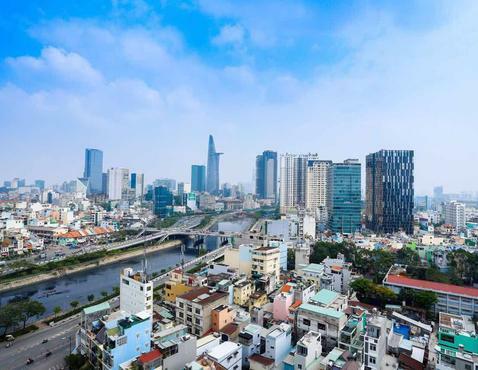 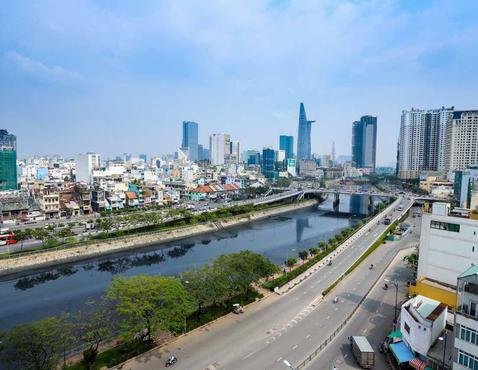 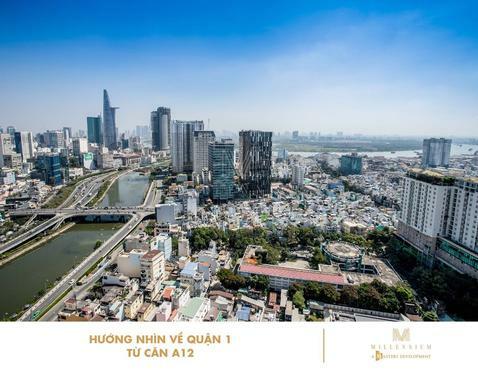 Millennium is a premium destination at Ben Van Don of District 4 for those who want to enjoy world-class and comfortable facilities and amenities, as well as easy access and transportation to other districts in Ho Chi Minh City. 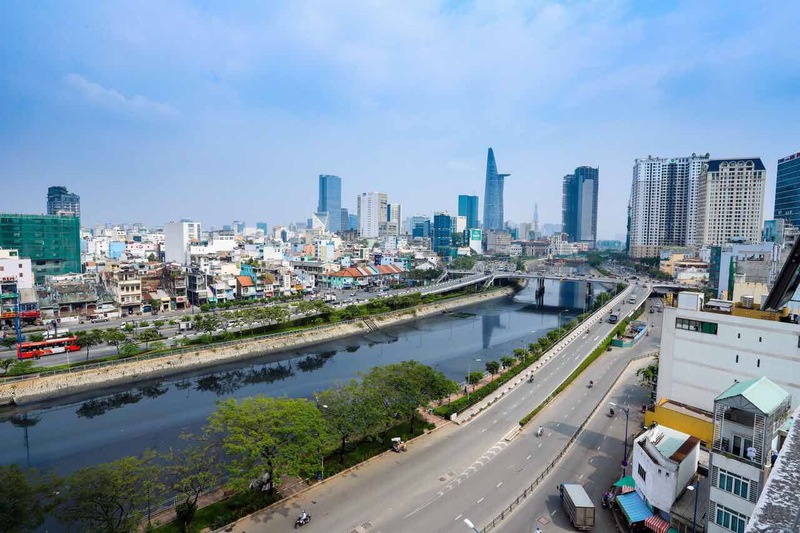 The route is considered a lifeline of the connecting roads to Districts 4, 7, and 1. 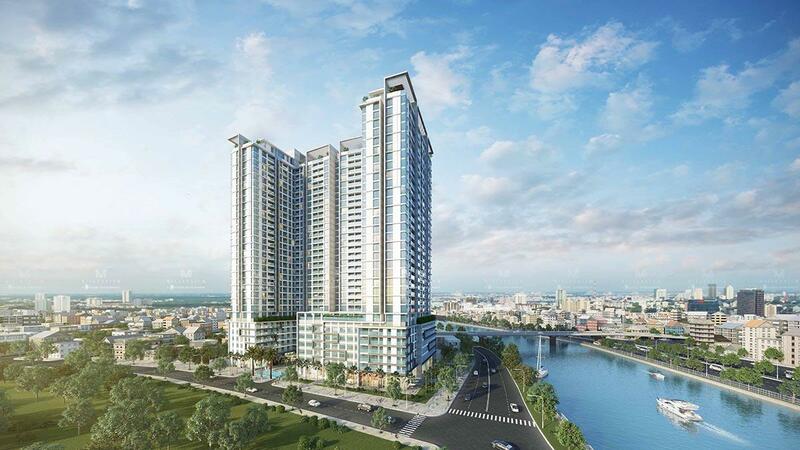 Living in style is now within your reach by choosing from one of one-bedroom, two-bedroom, or three-bedroom units with spectacular views of the city and the river. 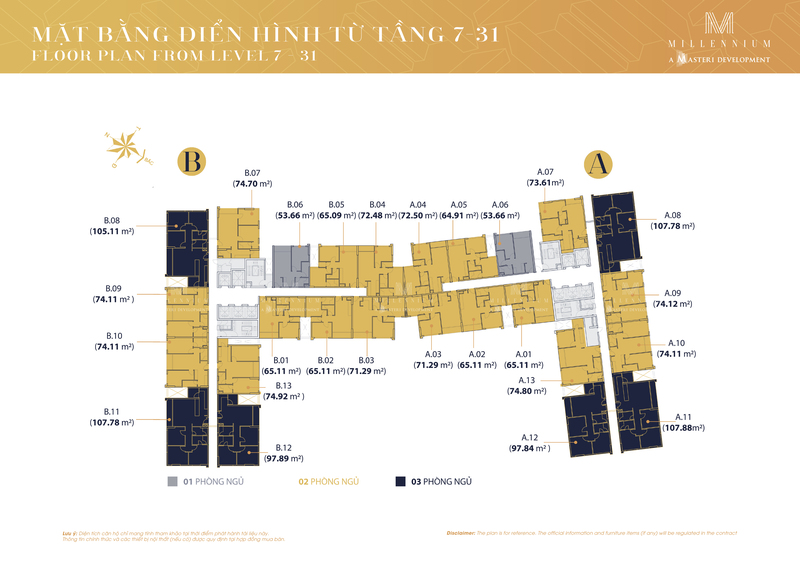 The unit sizes range from 53.66 sqm to 74. 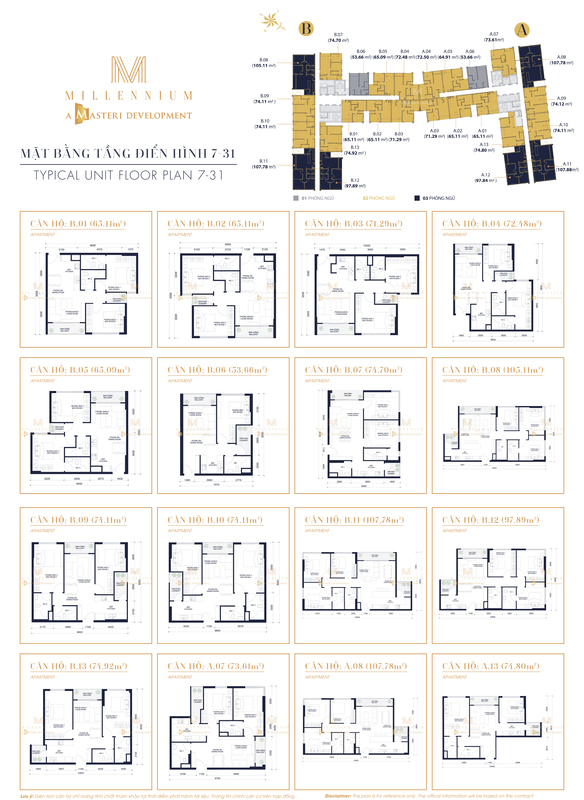 8 sqm for one- and two-bedroom units; while three-bedroom unit sizes range from 97.84 sqm to 107.88 sqm. 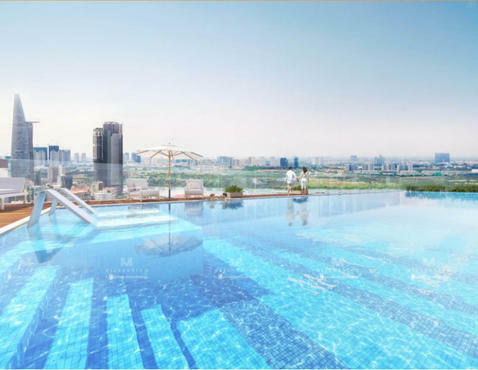 The units are all housed in the 34-storey complex including luxurious facilities such as a shopping mall, luxury gym, swimming pool, and children’s play area.